We all know public speaking can be nerve-wracking, yet it’s difficult to find the time in the schedule to prepare effectively. You’re not a communications expert, so why put yourself through the stress of preparing and delivering crucial talks or presentations without support? Our totally bespoke 1-2-1 support helps to build confidence, strengthen talk content and build your capacity to influence and inspire. In amongst the busy day job, you’re invited (or told) to deliver a speech. It’s nerve-wracking, it’s critical and you don’t really know how to make a success of it. It’s not surprising that public speaking creates huge amounts of anxiety. How should a presentation be structured? How do you make sure you look confident, rather than foolish? And what can you say that they haven’t heard before? The truth is, most of us don’t know. So, we procrastinate. We pretend it isn’t happening. As the talk approaches, we throw bullet points at a PowerPoint (usually far too many). We panic about not having enough to say (so we prepare too much). We lose sleep. Finally, the big day comes. And then, we turn to the screen… and read. By now, our pulse is racing, we’re talking too fast and skipping crucial bits of content. We’re awkward, embarrassed and racing for the end. When we get through it we’re thrilled – we did it! But we don’t dare to think about what the audience just experienced…. So, we’ve got you. You just need to drop us a line and we’ll fix you up with the right coach to help you succeed. 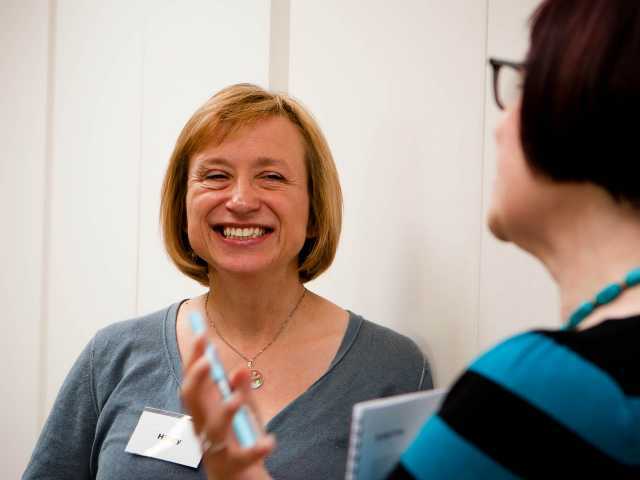 Our 1-2-1 ‘tackle public speaking nerves’ package is perfect for nervous or anxious communicators who would like the support of a skilled coach in a private setting. You’ll work together to unpick the nerves and develop personal strategies for building confidence. Our 1-2-1 Conference Speaker package is perfect for anyone who has an important talk coming up and who would like to work on the content, the delivery of the talk, or a combination of the two. 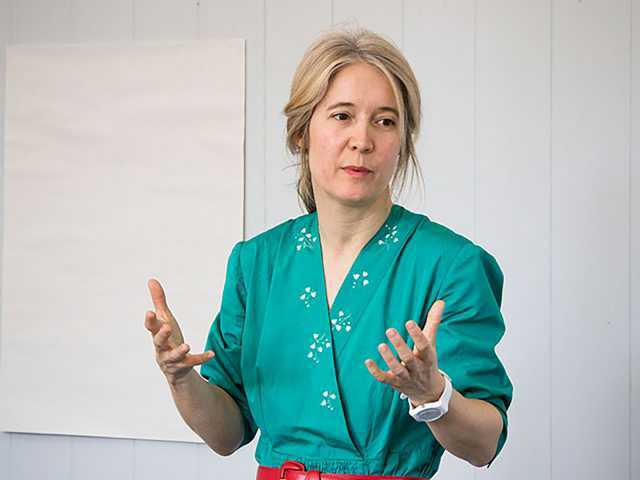 Our 1-2-1 Leadership Communications coaching is aimed at leaders who want to work on their vision, voice and visibility within their field as part of their wider leadership development. You may also have nerves, or particular talks you want to work on. Our Speech Writing Service is for those who would rather have someone else craft a talk on their behalf. We also offer a Multiple Conference Speakers package which provides 1-2-1 coaching for a group of speakers who are speaking at the same time. This package is aimed at conference organisers who want to ensure their event is a success, or who want to do something a bit different, like delivering a series of TED-style talks. Luckily, Laurence chose the latter. Laurence took a package of 24 hours of coaching in the run up to his big talk. Working together with his coach, they agreed a process of unpicking his nervous response to speaking, building up his confidence and developing his talk. In the end, the talk was a big success. Laurence was told that his talk was a highlight of the entire event. ‘The reaction I got was mind-blowing,’ Laurence said, ‘but that’s only a small piece of the value I’ve got from my Ginger coach. She’s helped me to not only ‘get though’ something I’ve avoided my entire professional life, but to enjoy it and thrive upon it. I’ll certainly not be quitting my job next time I’m asked to speak. In fact, I’ve already put myself forward for two more speaking opportunities in the next three months.